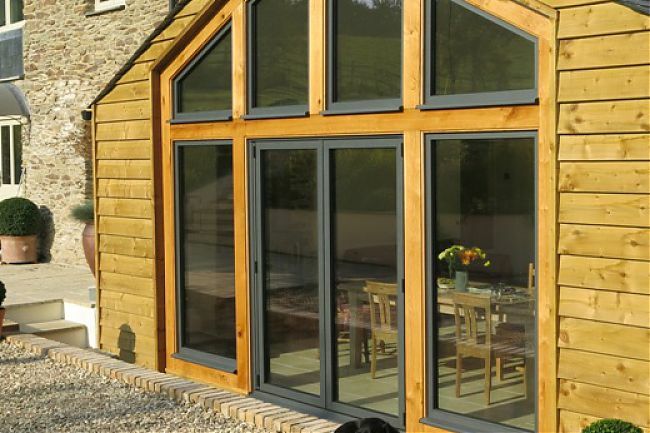 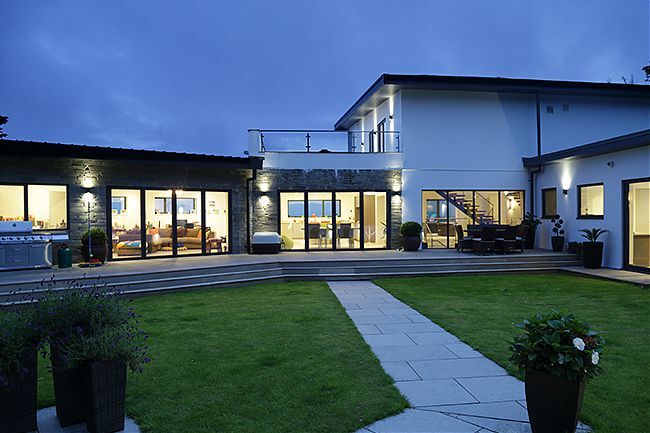 Our range of slim-line aluminium casement windows have been designed to withstand the worst of the Great British weather. 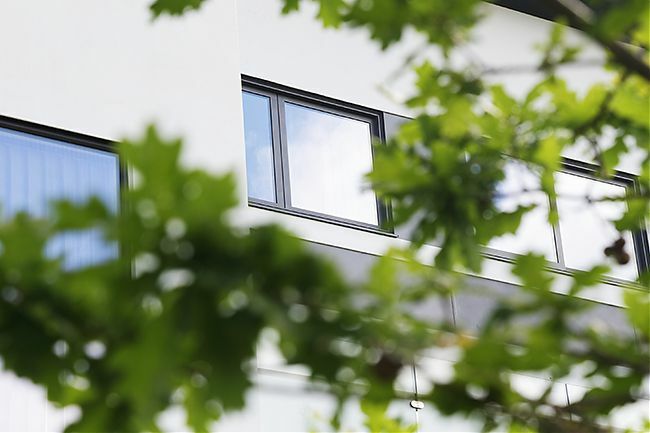 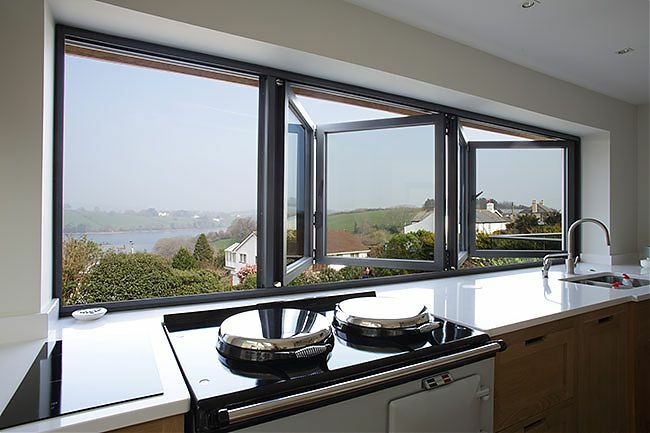 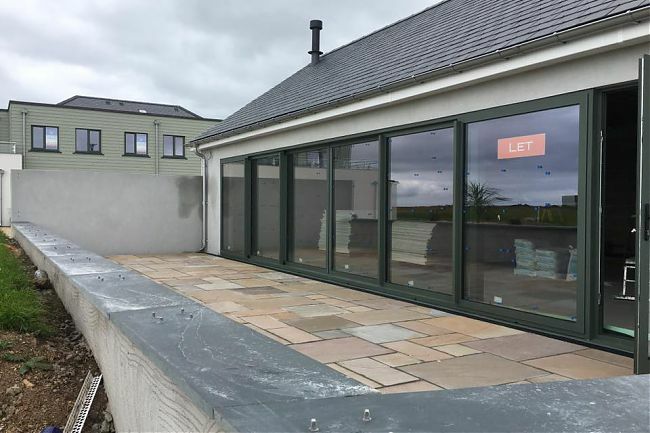 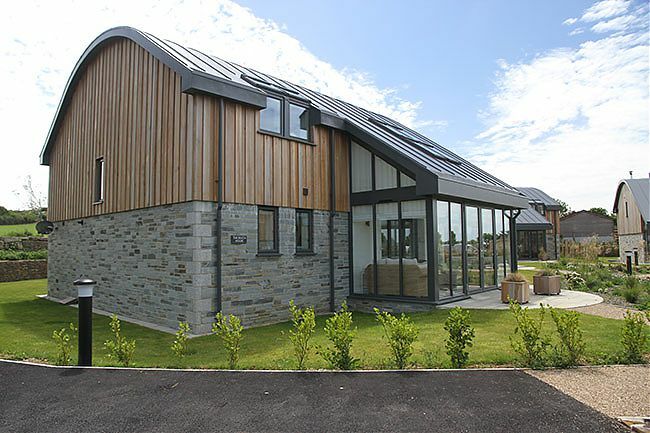 Stainless steel locking rails compress high performing gaskets for a watertight seal – in weather tests our casement windows remained watertight whilst withstanding air pressure four times greater than the required industry standard (BS 6375). 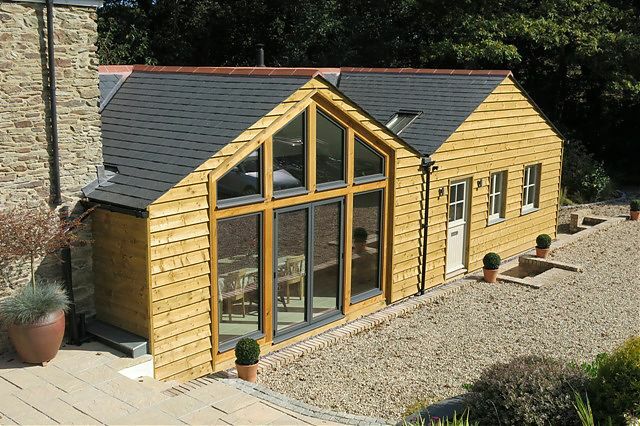 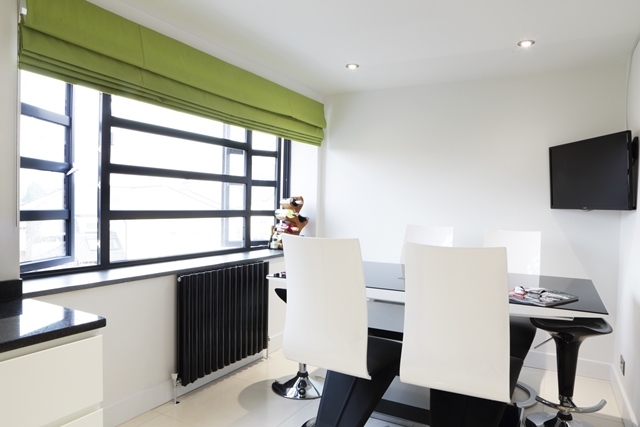 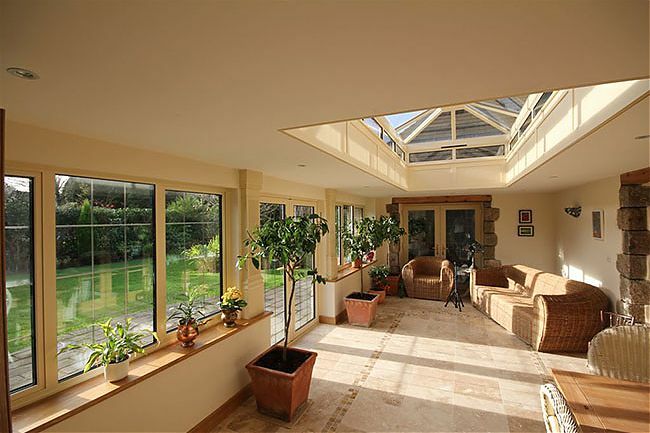 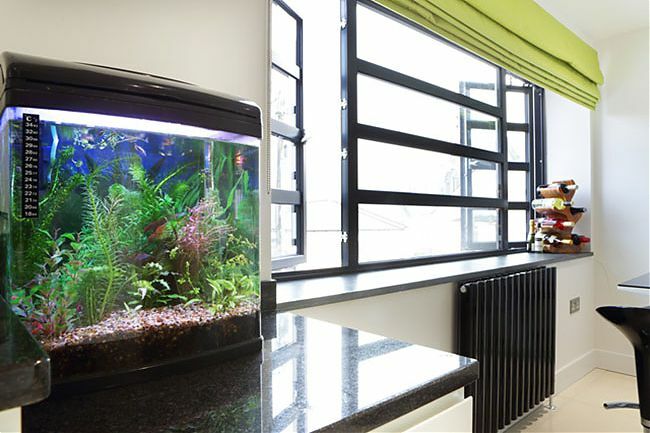 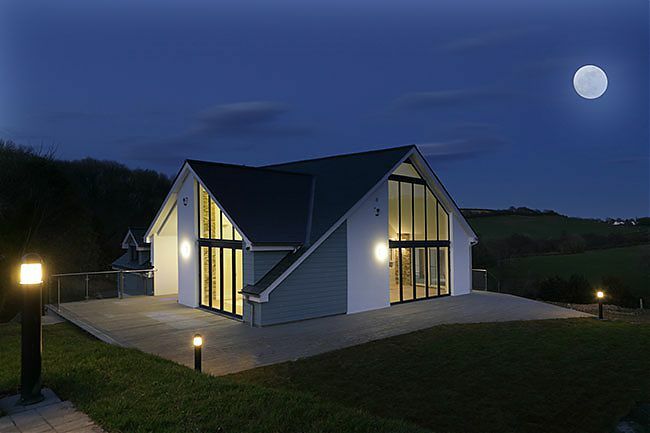 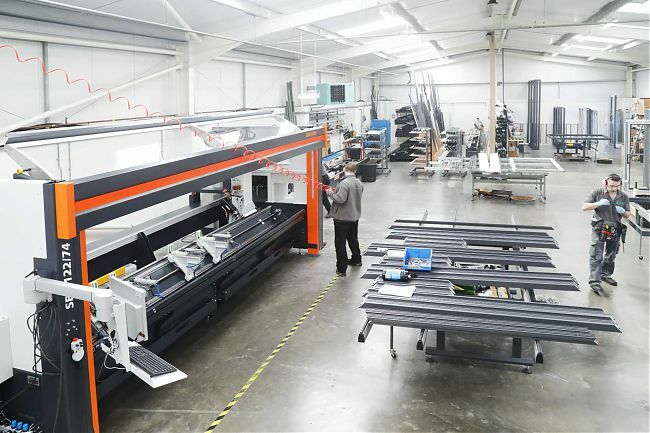 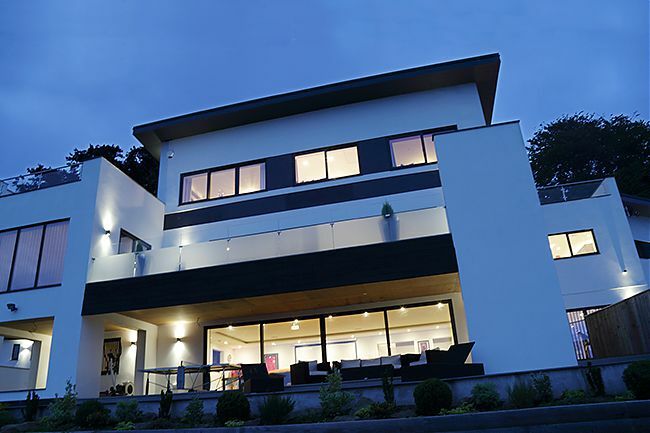 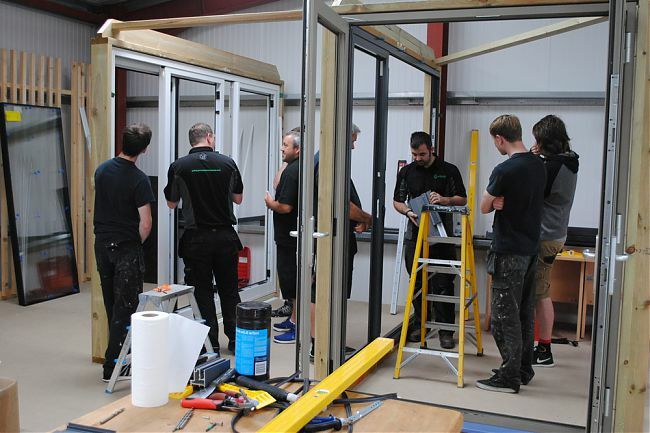 Fixed frames can be designed to create large span Atrium and Apex windows and opening casements can be fully locked in a ‘Night Vent’ position – providing welcome background ventilation whilst maintaining ‘PAS 24 Security Certified’ protection. 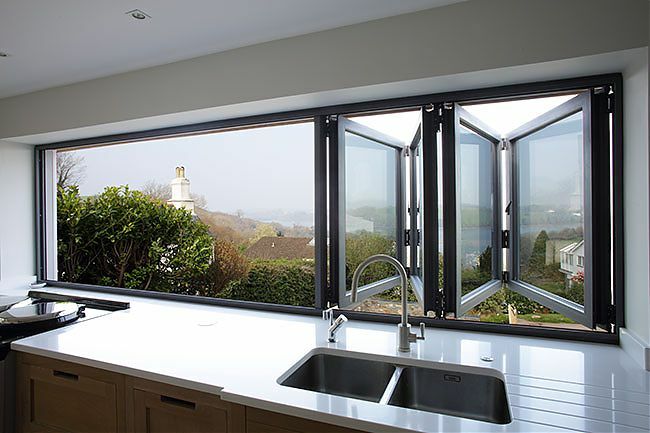 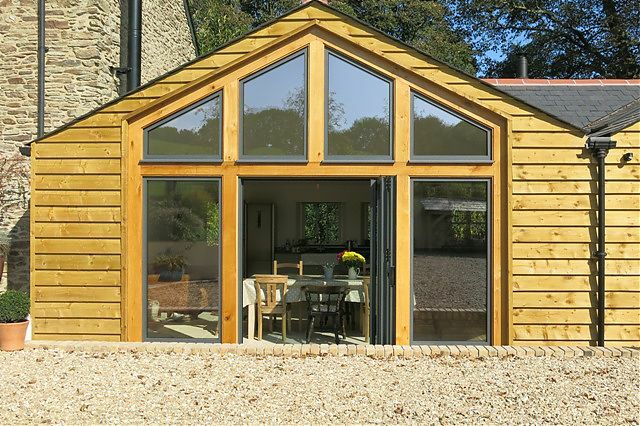 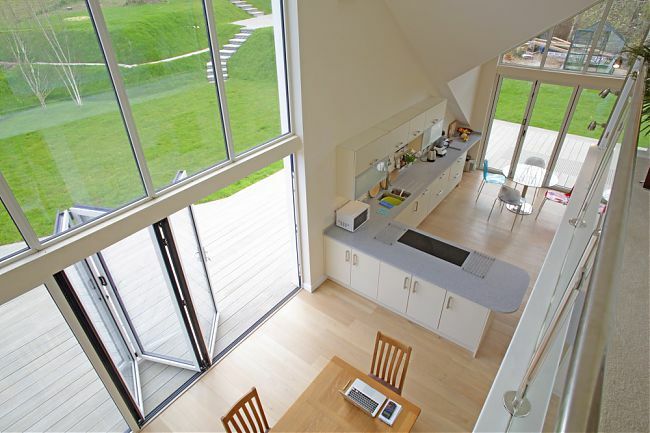 This highly thermally efficient window can be finished with square or chamfered profile – both of which have a modern, contemporary look. 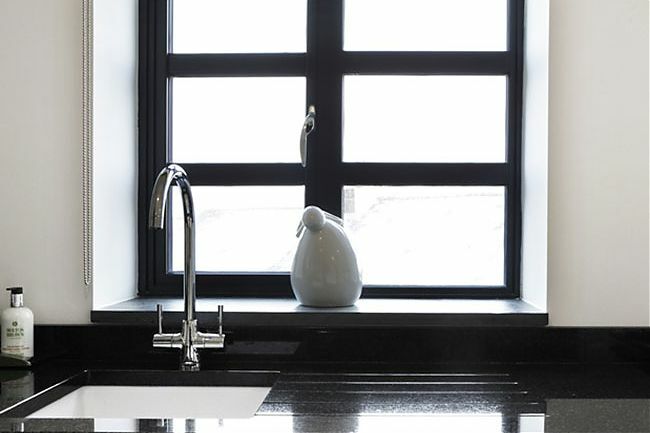 Available in our standard ‘scratch-resistant’ textured finishes or a wide range of alternatives – these windows are made to beautifully complement our range of folding, sliding and entrance doors.